Make Christmas your own with this bright, cheery colouring book for young Children which tells the story of the nativity. There are lots of different characters of Christmas for you to meet in this book... there's just one problem, they need colouring in! 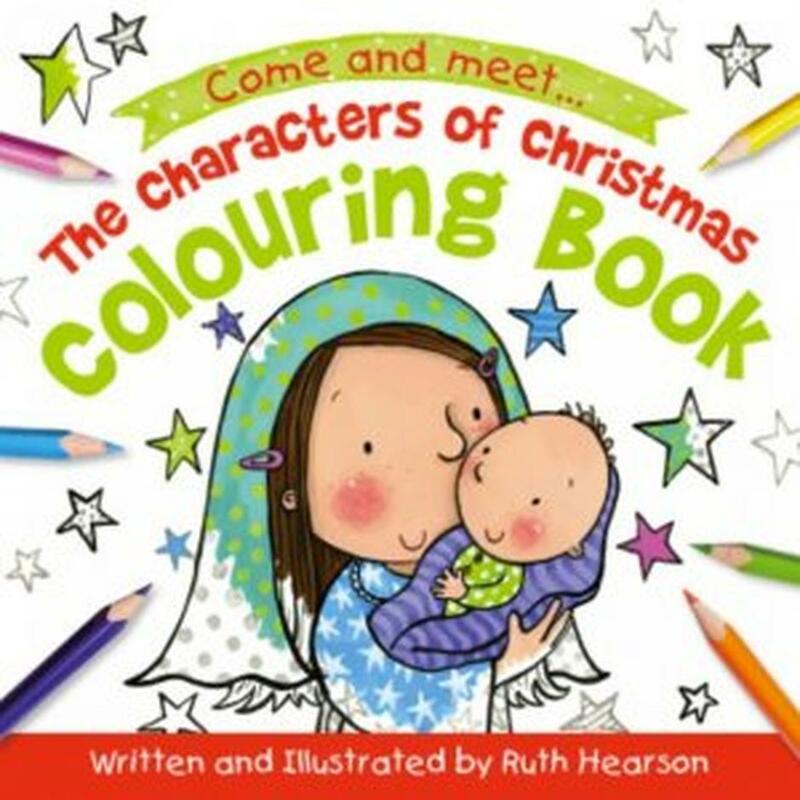 The Characters of Christmas Colouring Book by Ruth Hearson was published by 10ofthose in October 2016 and is our 13248th best seller. The ISBN for The Characters of Christmas Colouring Book is 9781910587782. Be the first to review The Characters of Christmas Colouring Book! Got a question? No problem! Just click here to ask us about The Characters of Christmas Colouring Book. Does this book contain the story as written in the story books? A:This colouring book contains the story of Christmas as done by a school nativity. It includes colouring pages (with brief text) of: - A Prophet telling of Jesus - Joseph - Jesus - Mary - An Angel - Shepherds - Herod - Wise Men - All of the above Thank you for using the Q&A Forum.